The Biscuit Girl got married! Talk to your caterer and make sure they are willing to bring in an outside product and serve it. If it's important to you they most likely will accommodate your wishes. 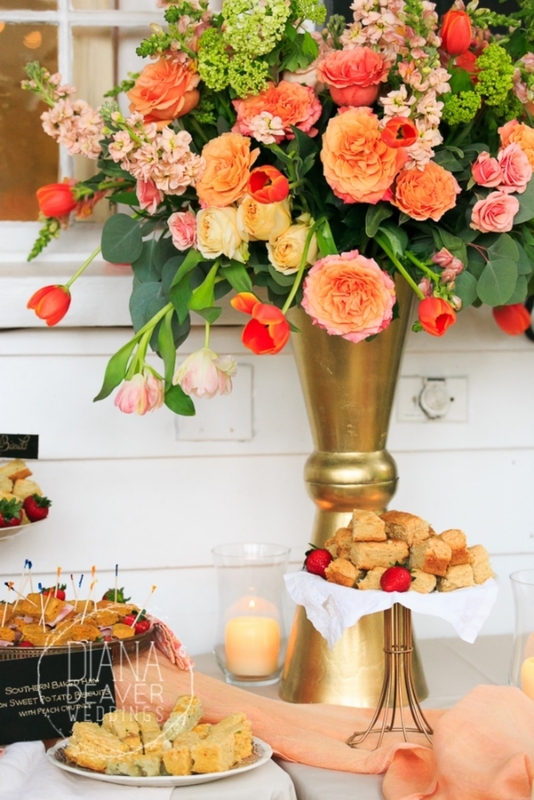 My biscuit bar was open during the wedding cocktail hour, you could also try a "shortcake bar" for a unique dessert! Reach out to us: Gagne Foods and Robinhood Meetinghouse have 11 flavors of biscuits and can send them all over the country. Collect unique cake stands, plates and platters. I used thrifted plates, some of my own cake stands and my caterer lent me baskets. Linens from my mother made it seem like you were having a cozy meal in our home. Customize biscuit signs with your chosen fonts and design to connect the bar to your wedding decor. Source local honey, jam and chutney to connect your guests to their surroundings. Please reach out to me if you would like a biscuit bar of your own, I can help!